Brand from South Korea: A.H.C. Helps improve the moisture retaining abilities of the skin. 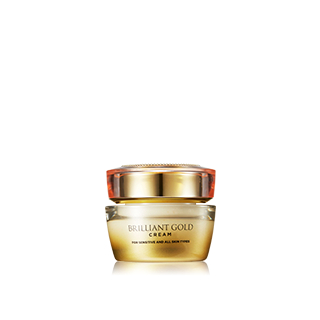 Use at the last stage of skin care, dispense appropriate amount to apply over your face.